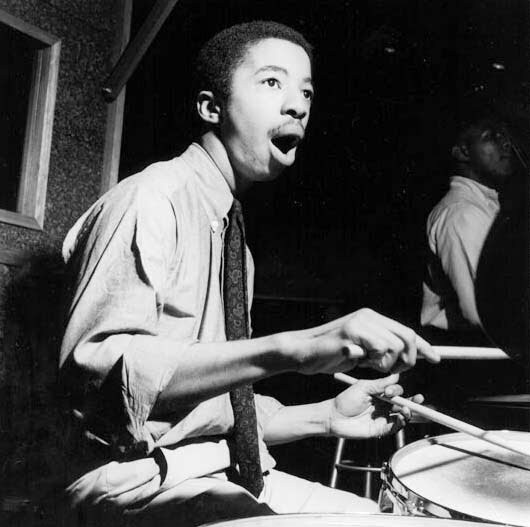 Tony Williams joined the Miles Davis band aged only 17 and stayed through 1964 - 1968. This was the premier band of the day, and is known as Miles Davis'S 2nd Great Quintet. 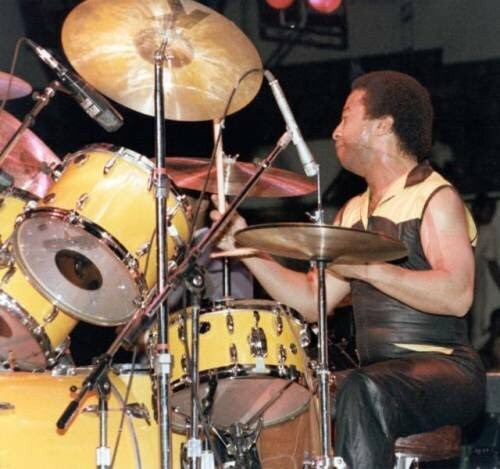 I had the opportunity to talk with Tony Williams in the mid-1990s. I went to see him play at Ronnie Scott's Jazz Club. In the intermission, after the first set, he had a break and then came out front into the audience area. I looked at him in disbelief, as he slowly walked by just in front of me, obviously looking for a chat and approachable. I just stood there, rooted to the spot unable to get my nerves together and think of anything to say. Tragically not very long after, he was to pass away. As I say, Carpe Diem!